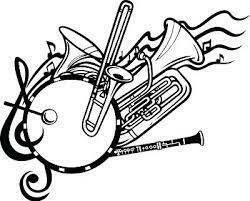 We would like to congratulate some exemplary band students who recently made the all state bands. There are also 2 excellent alternates, Aurie Limperis and Emily Temple, with the possibility of being called in to perform. These students competed against the top instrumentalists in 9 regions of the state of Arkansas. Their hard work will pay off in big scholarship money! Congratulations to these students and our band directors!